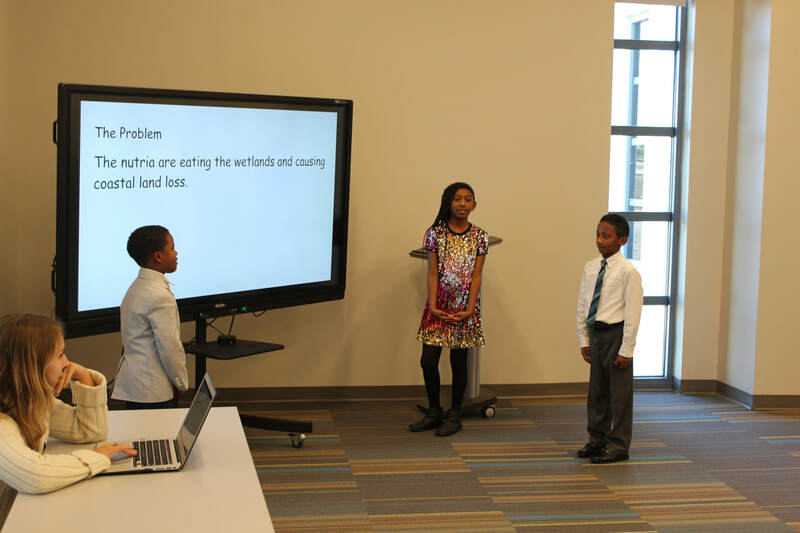 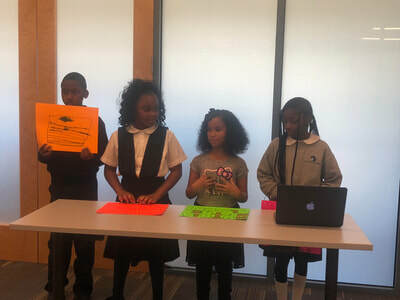 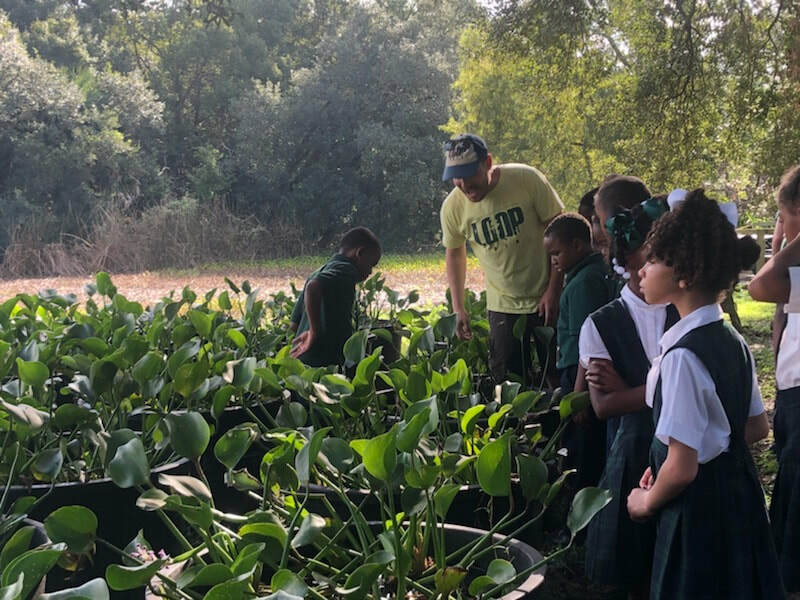 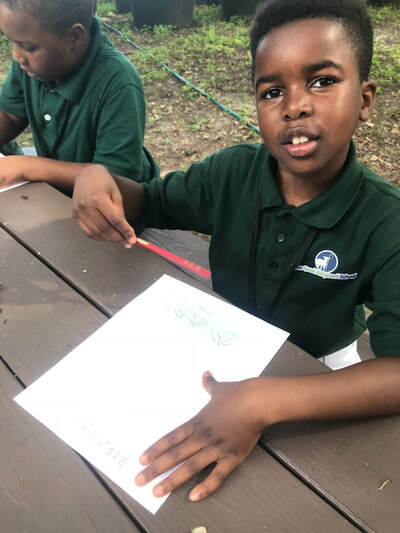 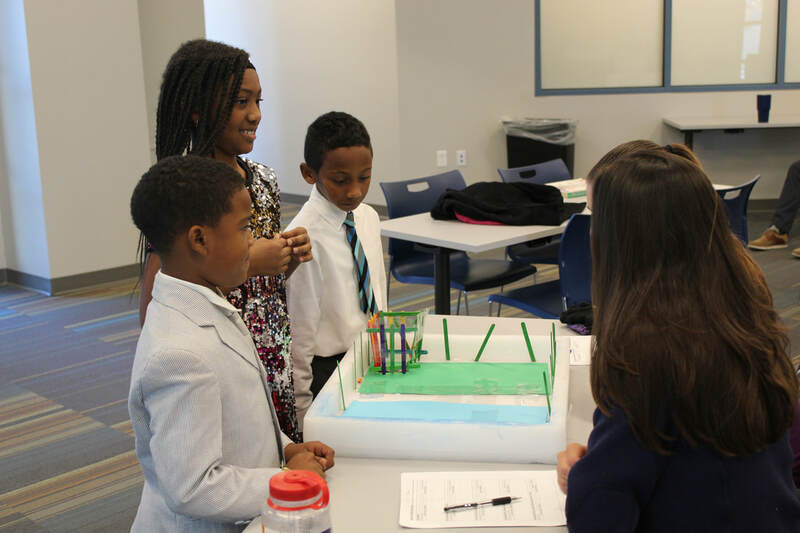 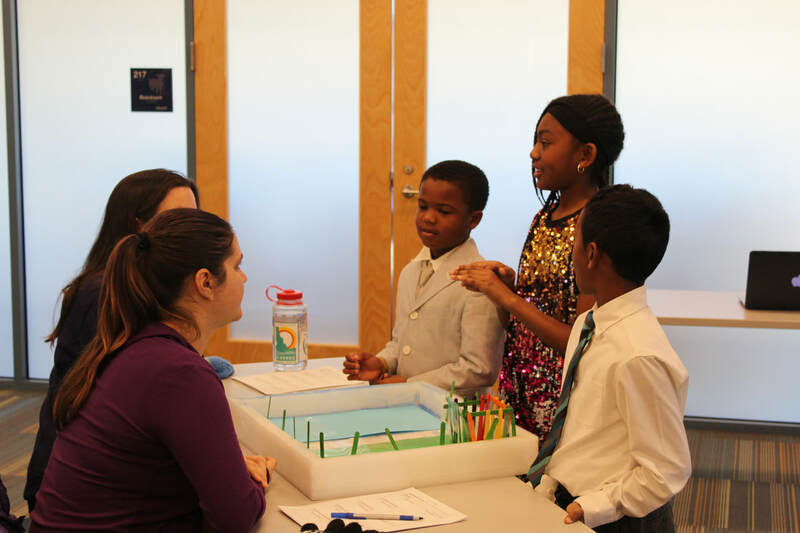 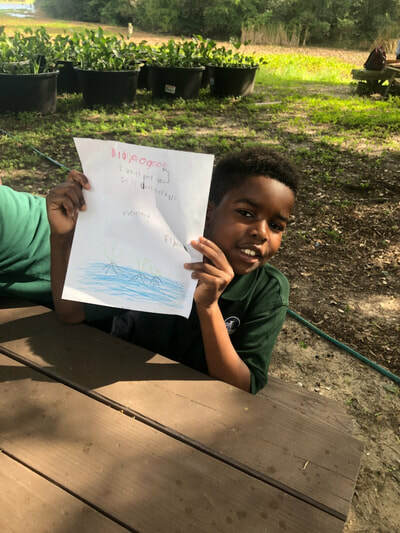 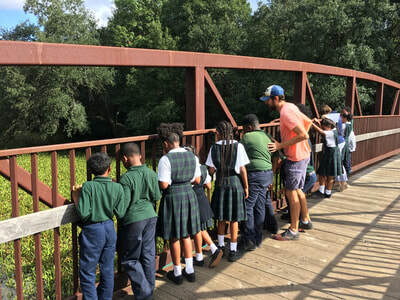 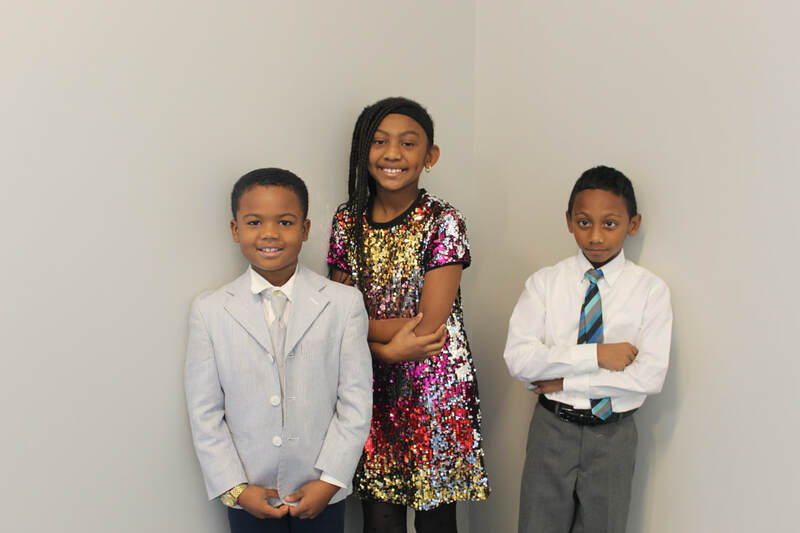 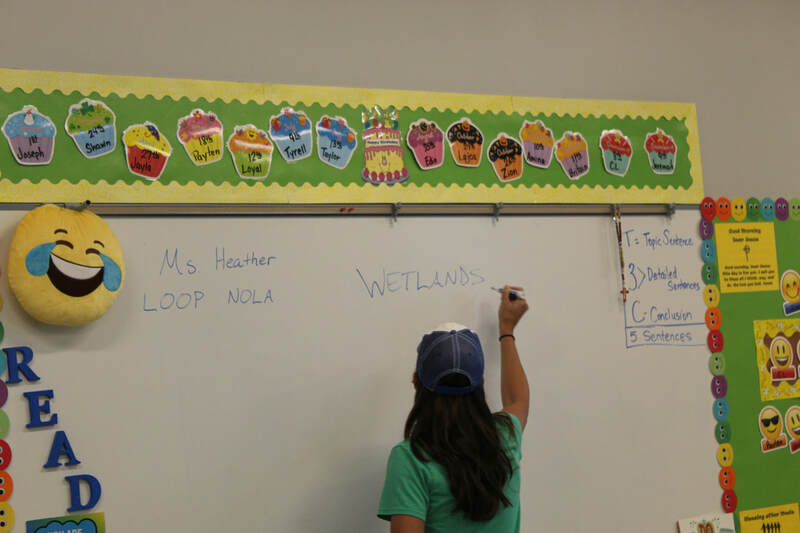 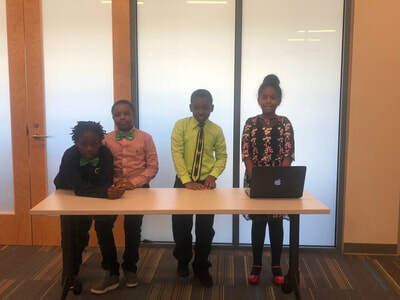 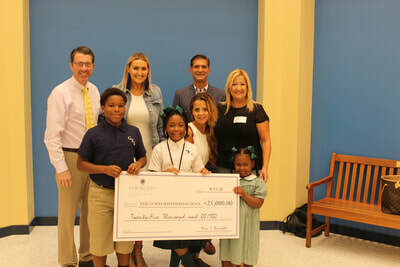 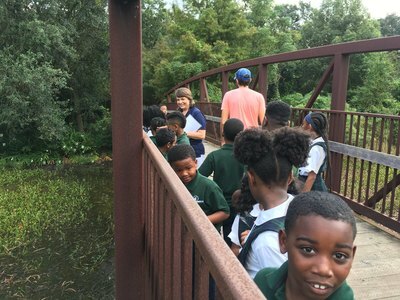 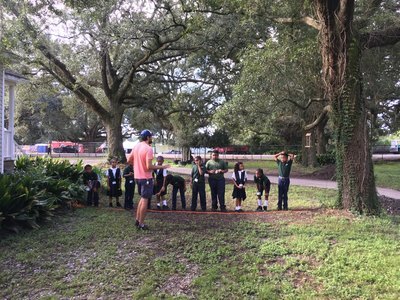 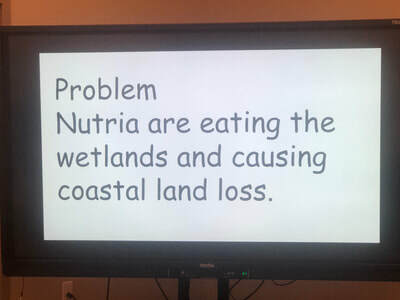 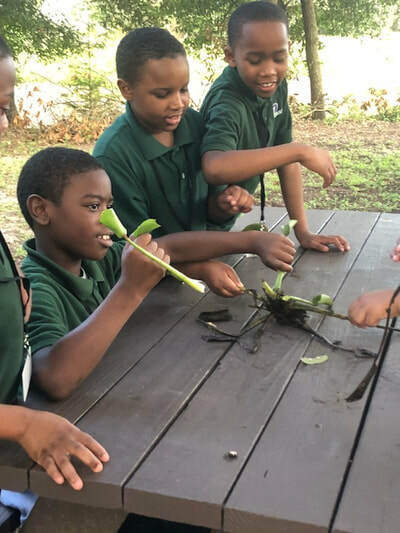 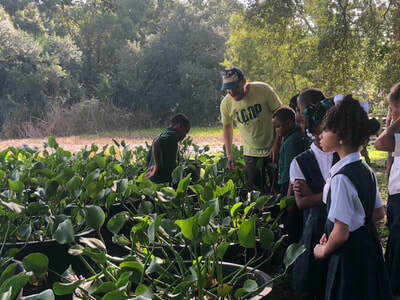 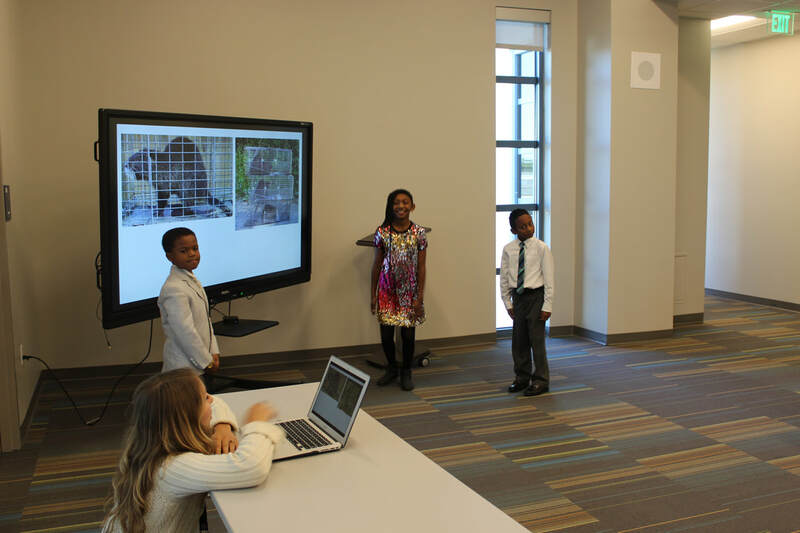 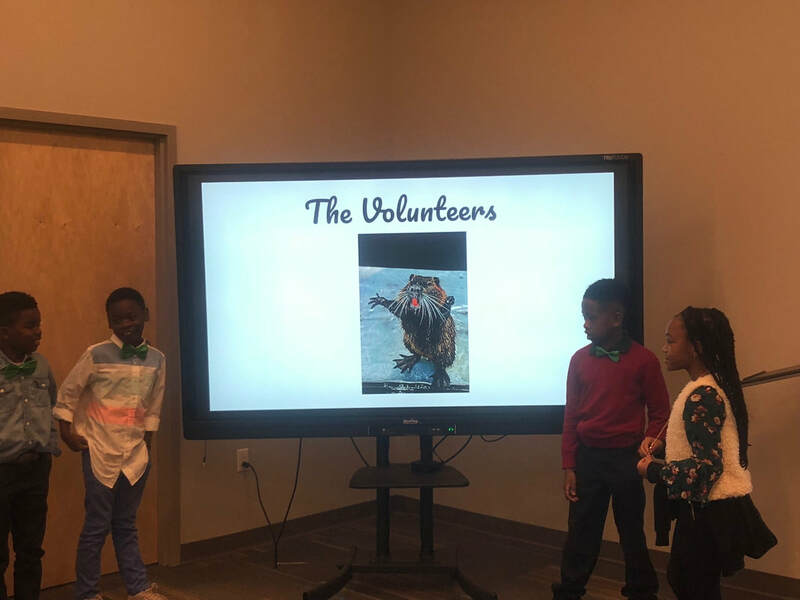 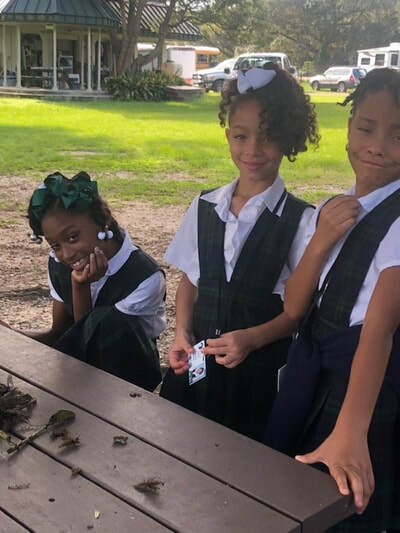 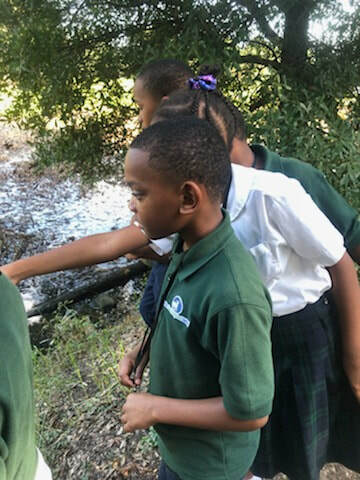 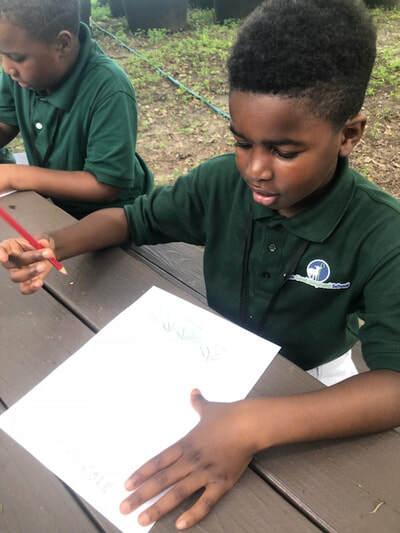 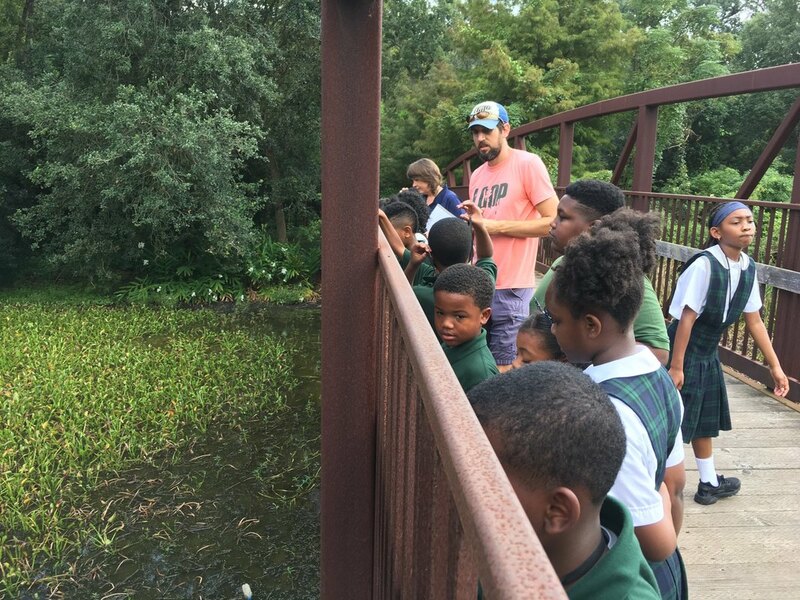 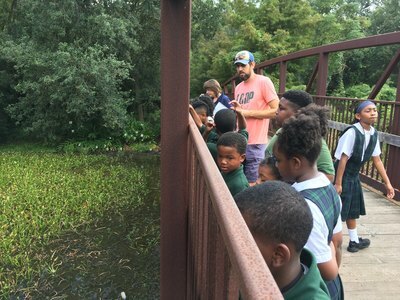 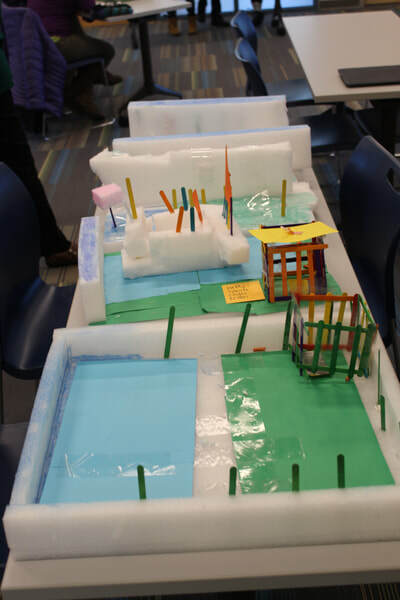 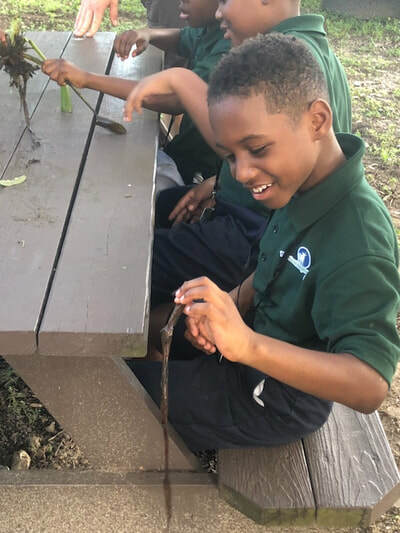 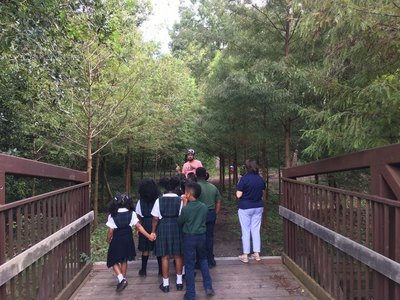 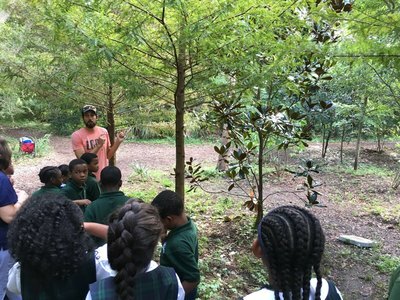 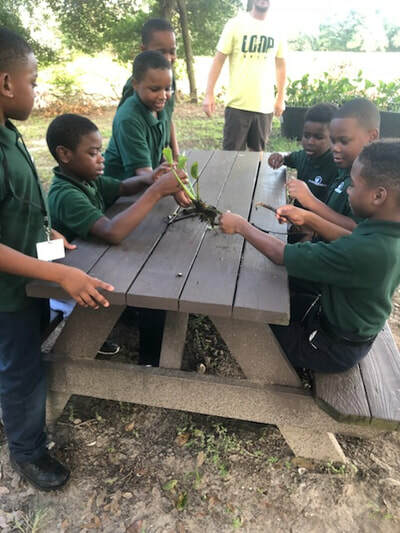 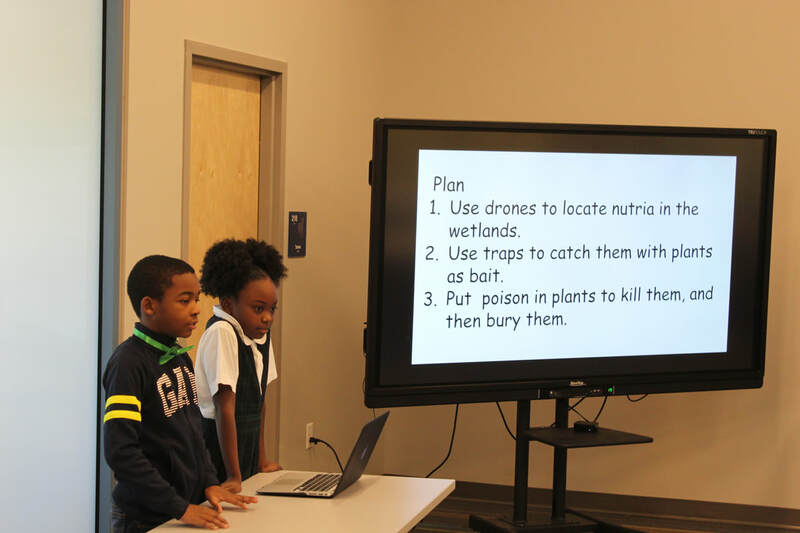 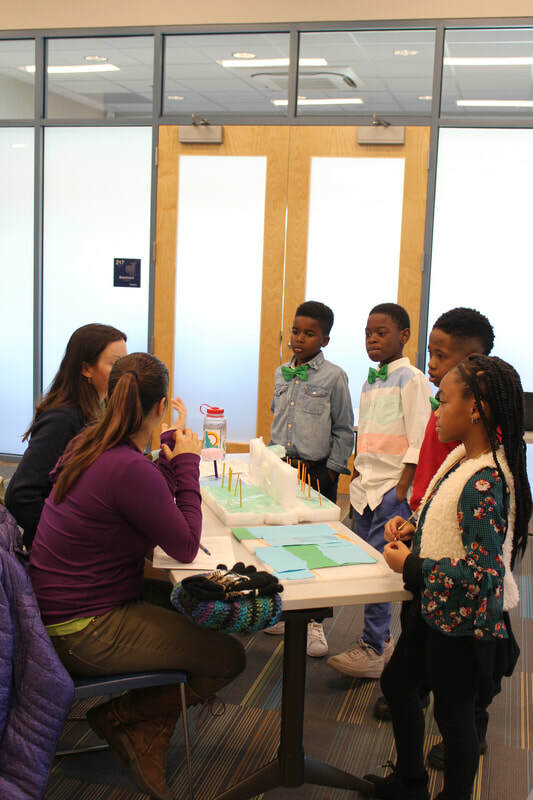 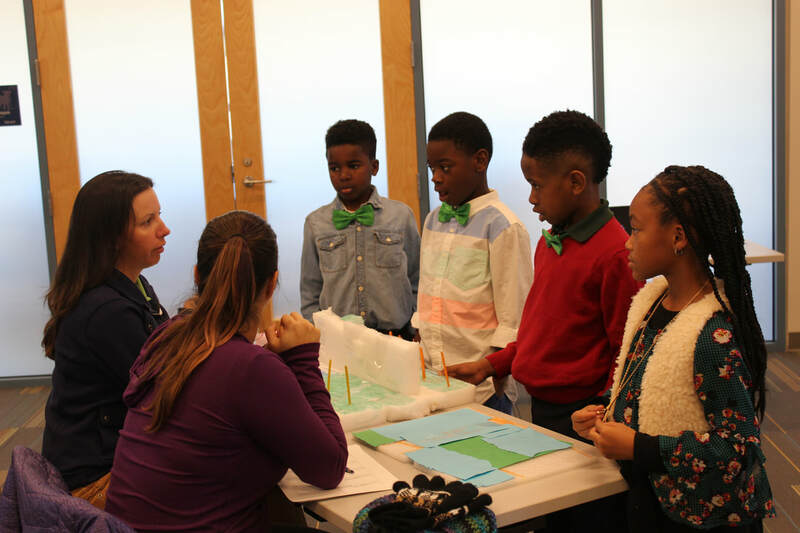 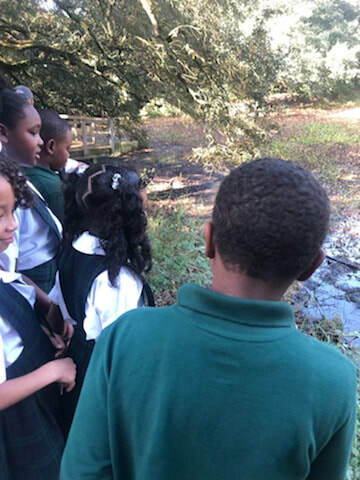 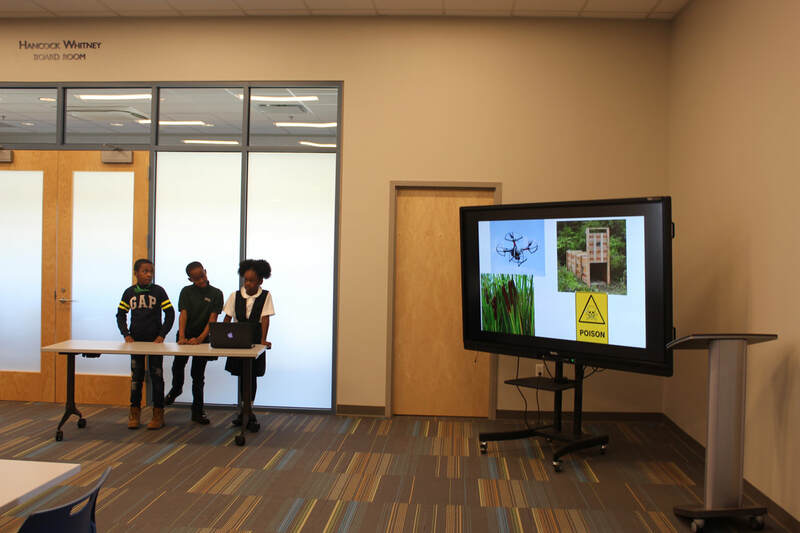 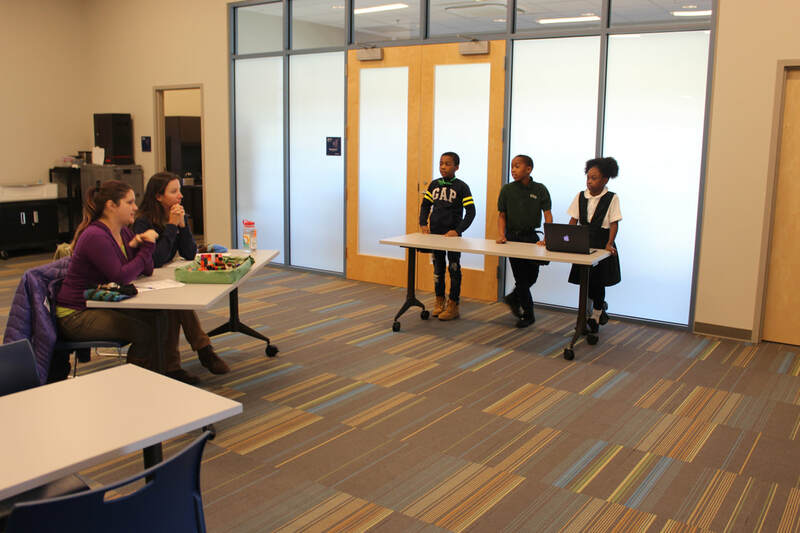 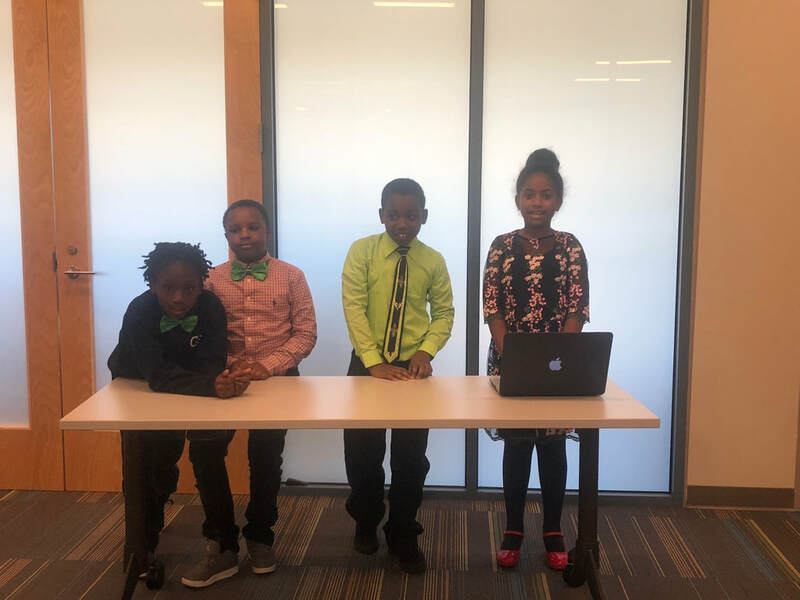 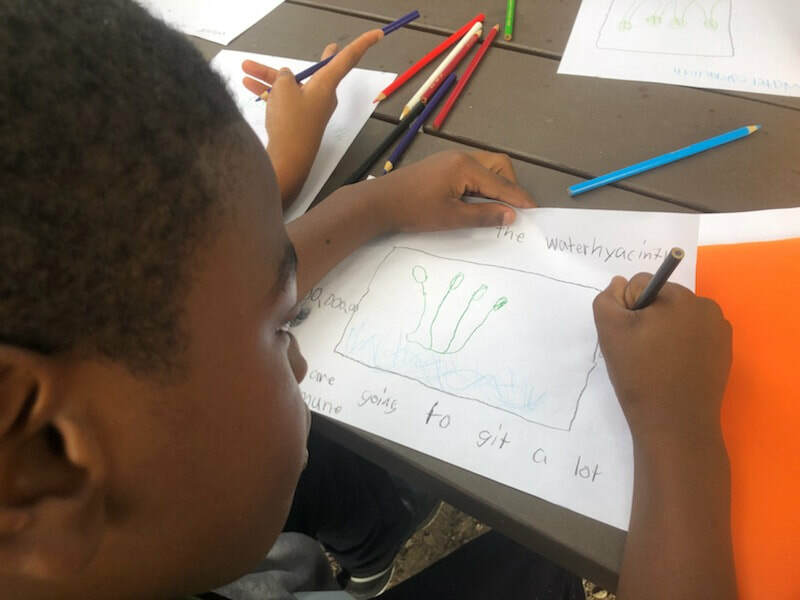 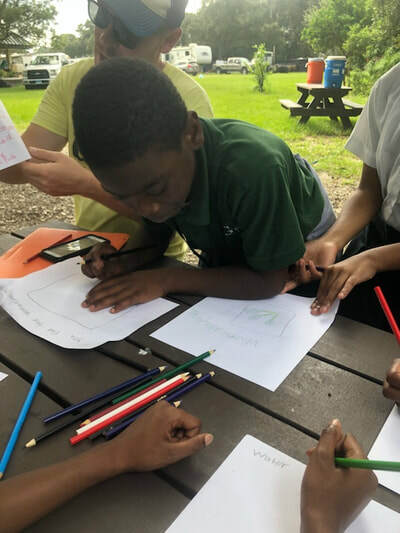 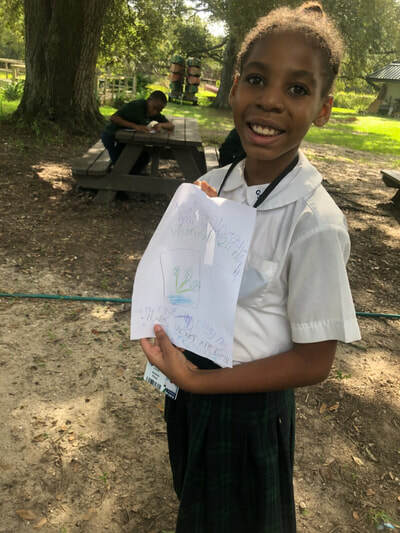 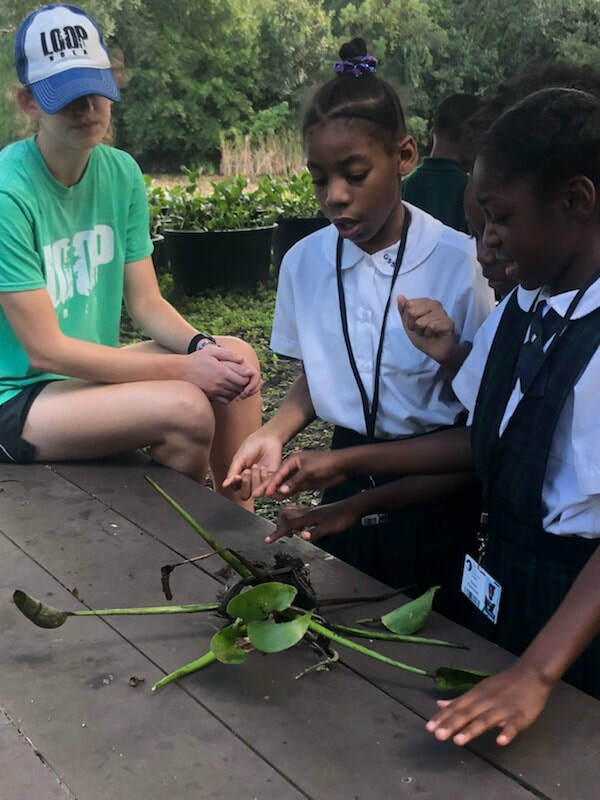 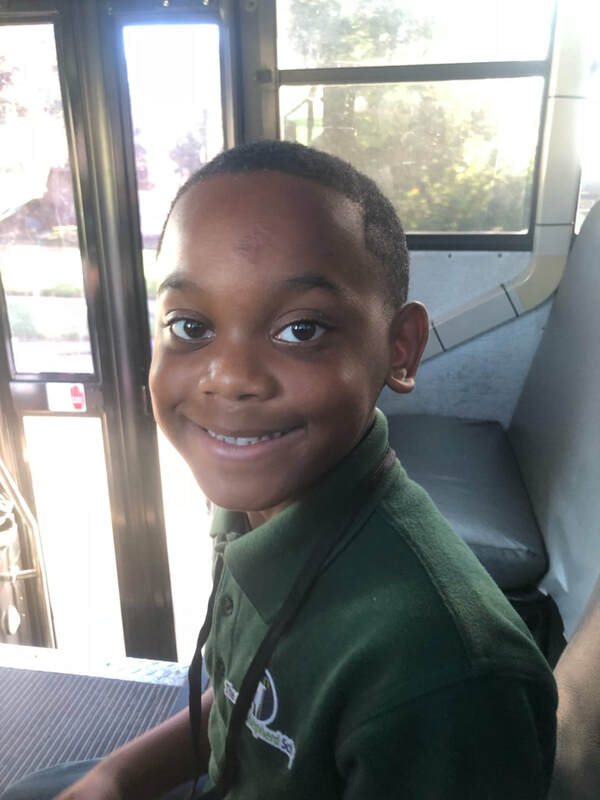 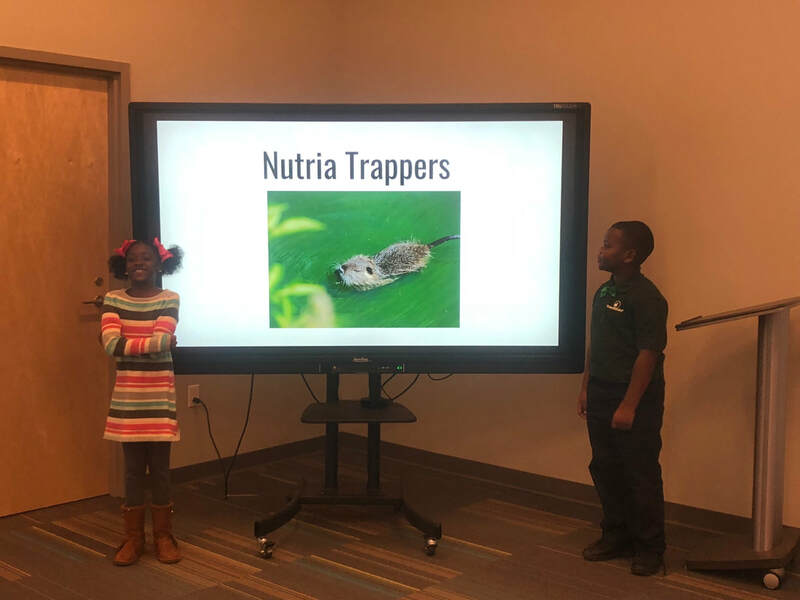 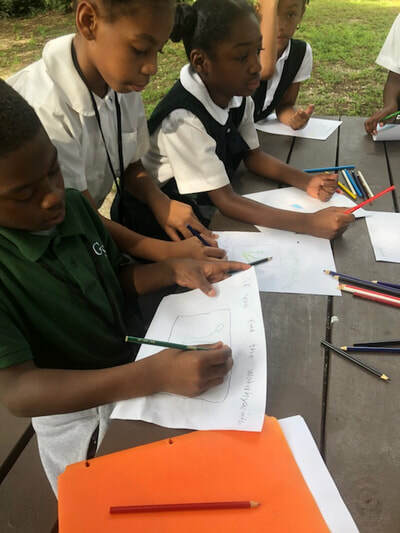 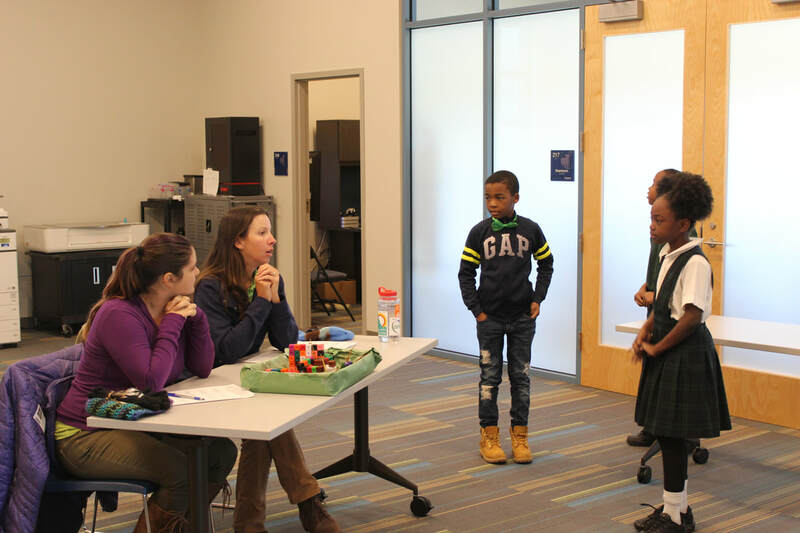 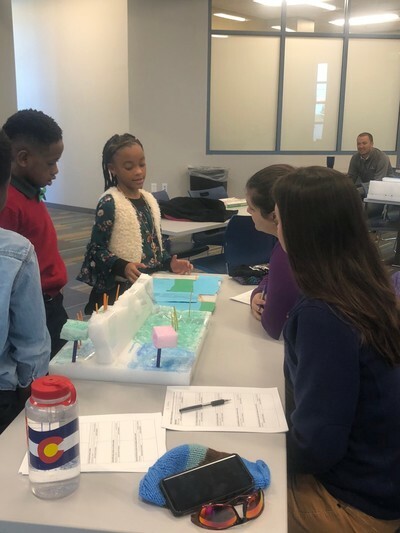 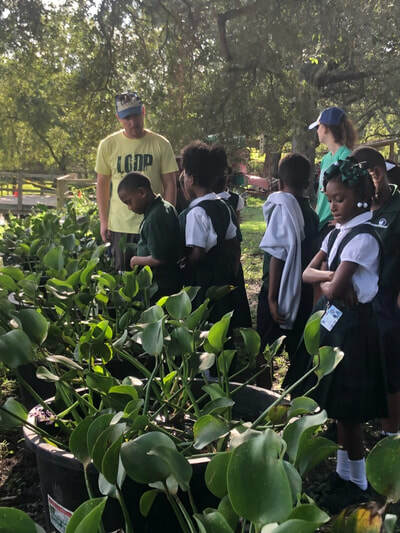 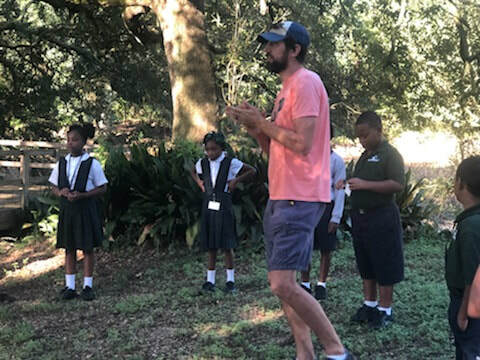 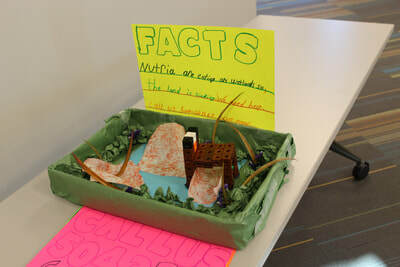 The 3rd grade has partnered with LOOP NOLA to study their problem based learning project focusing on saving the wetlands of Louisiana. 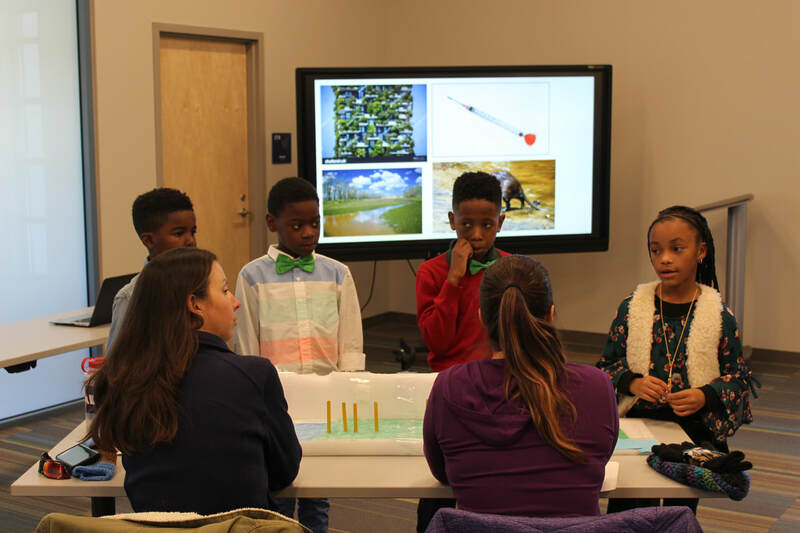 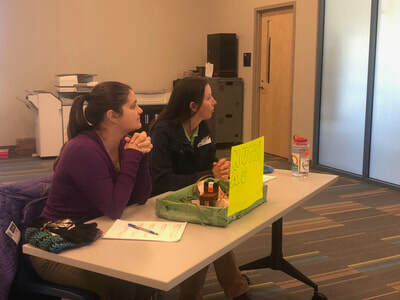 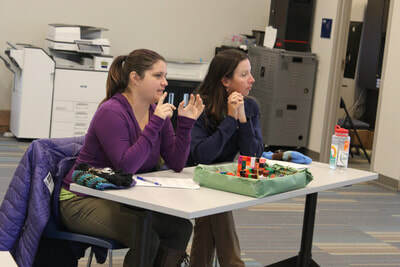 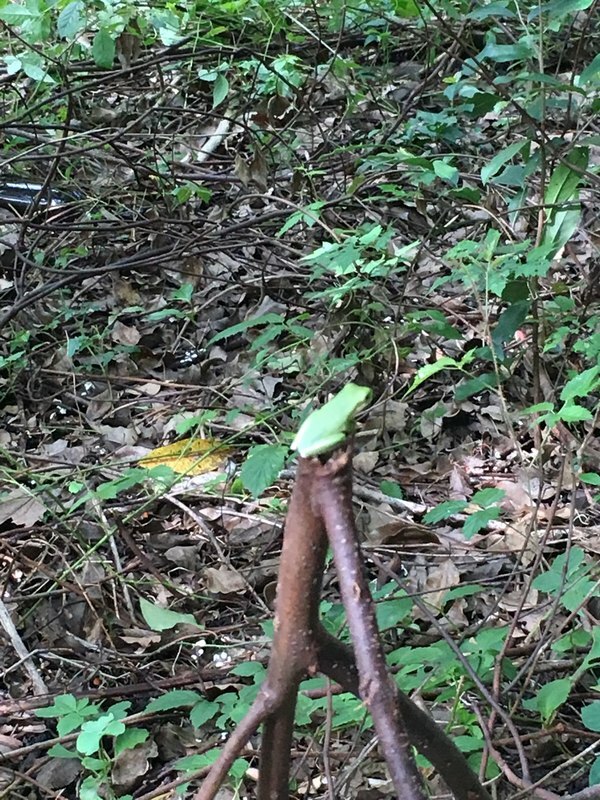 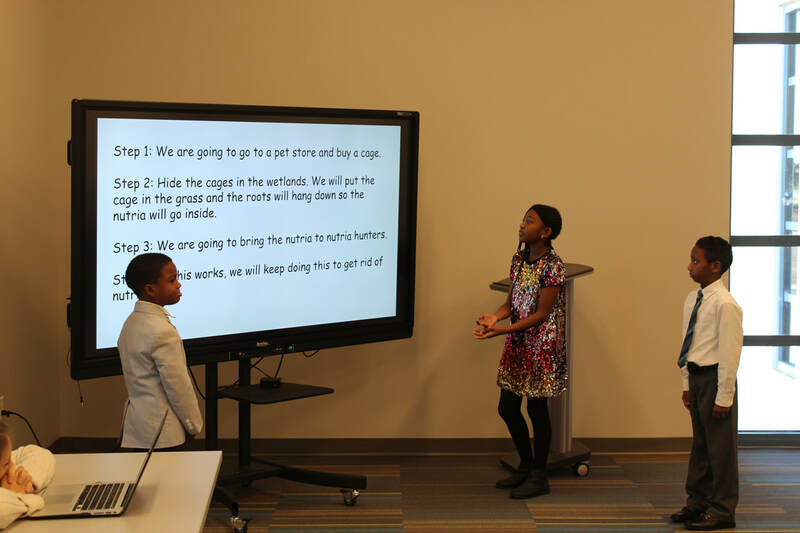 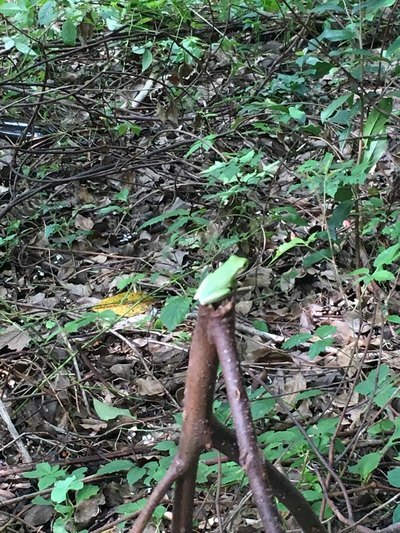 Before the students can test solutions to the problem, they must first learn about the problem and the animals and people who are affected by the problem. 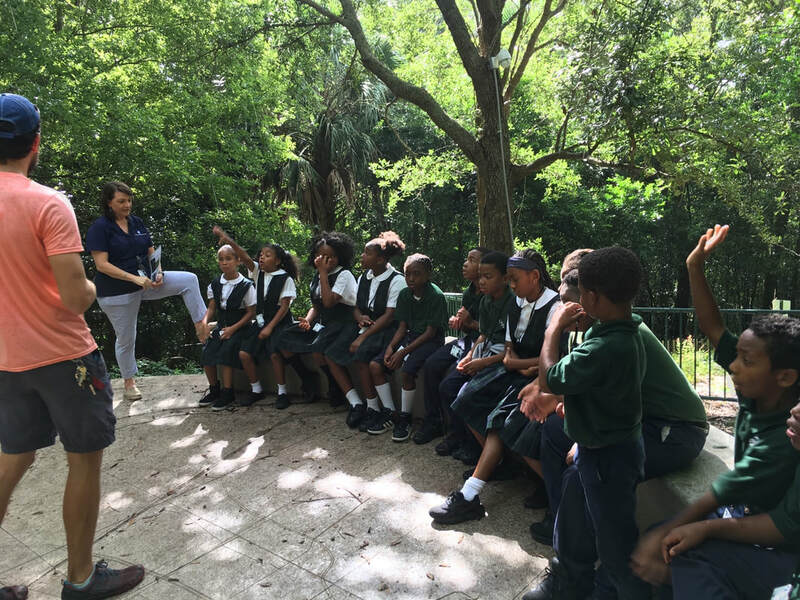 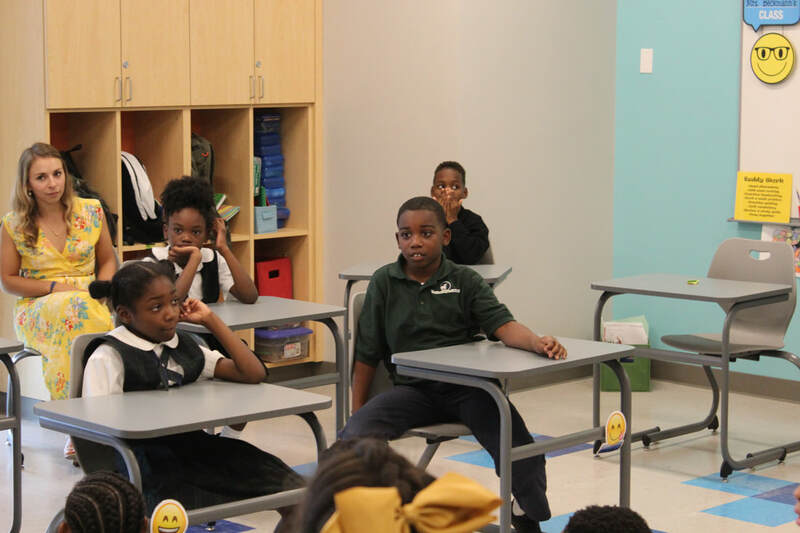 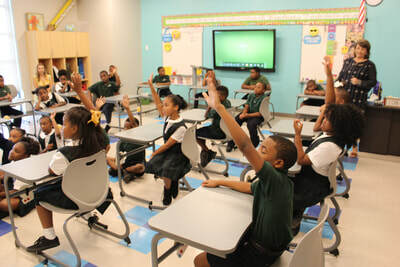 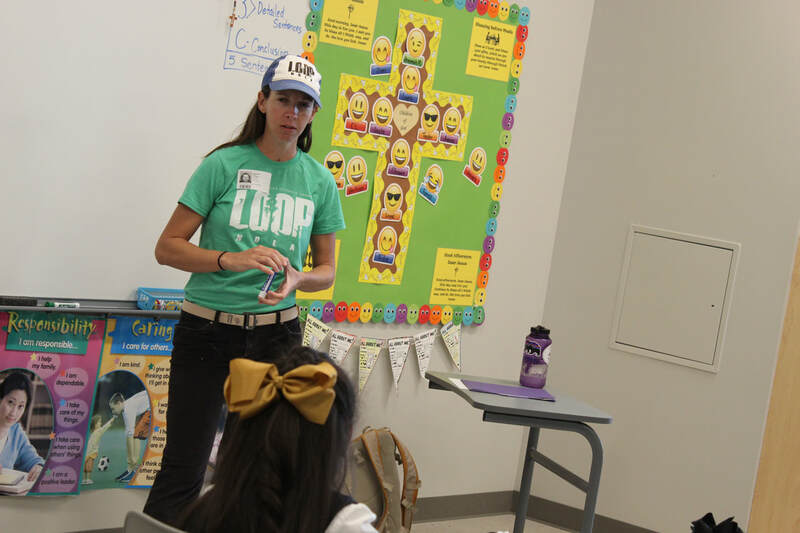 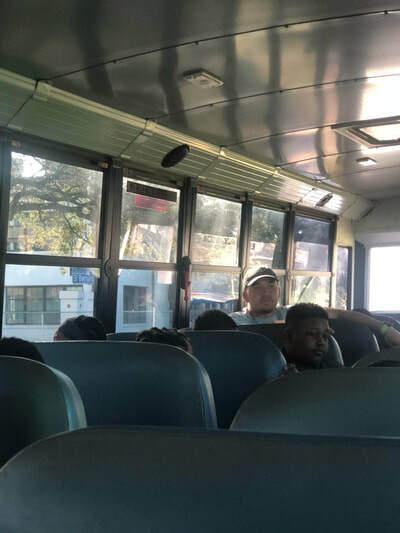 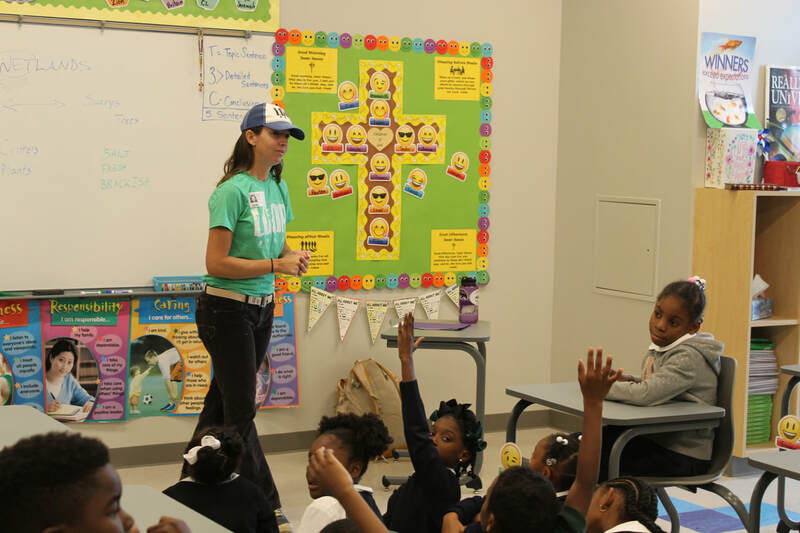 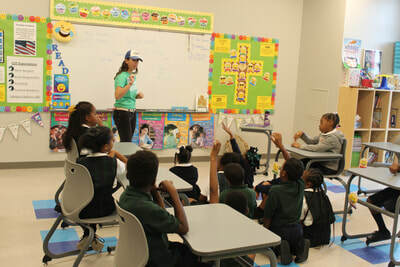 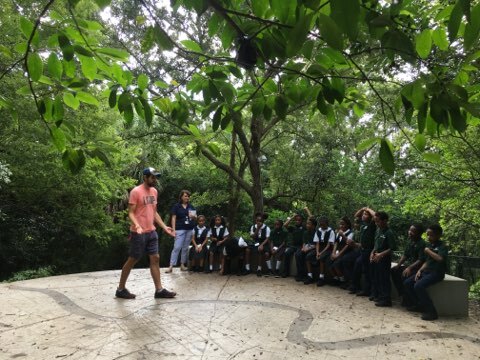 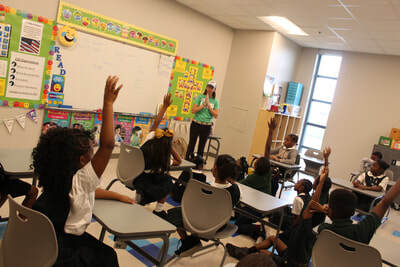 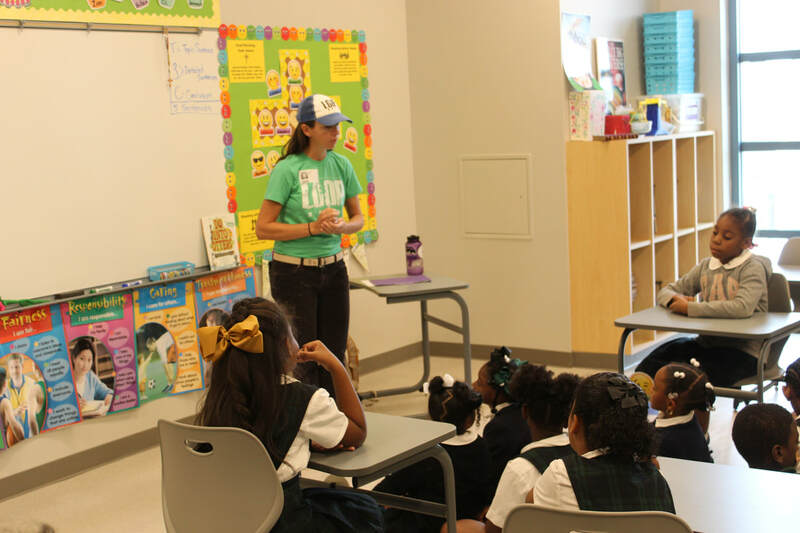 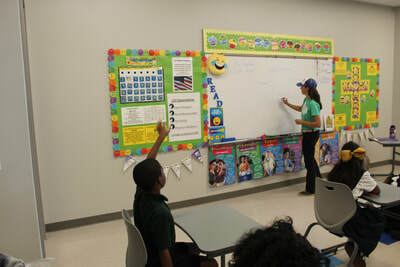 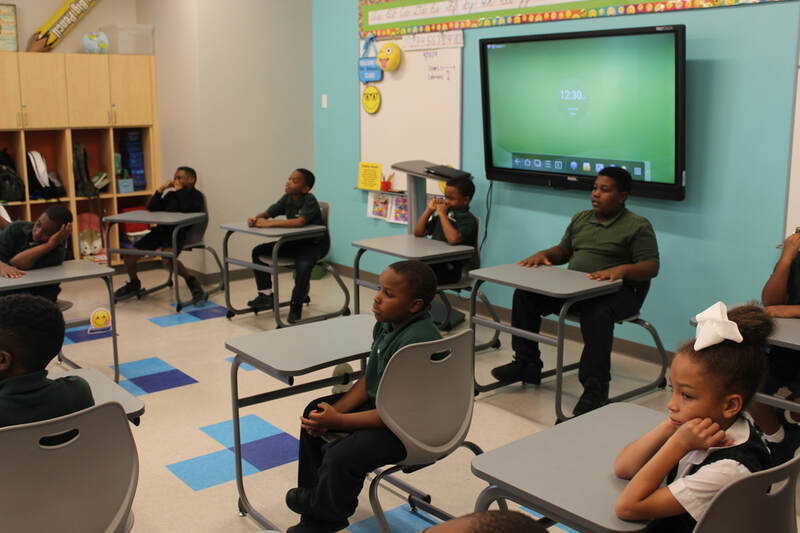 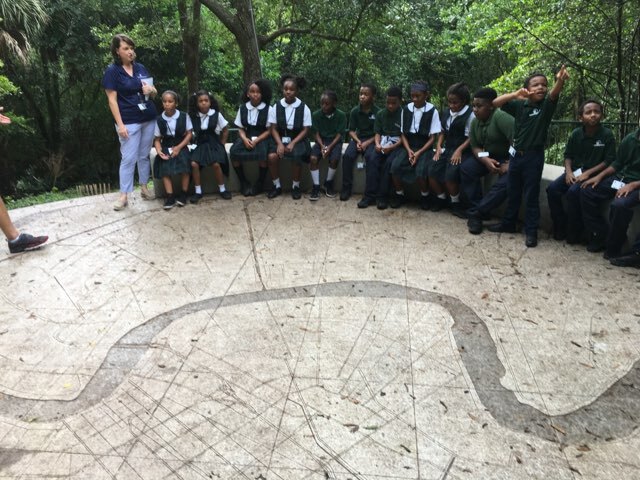 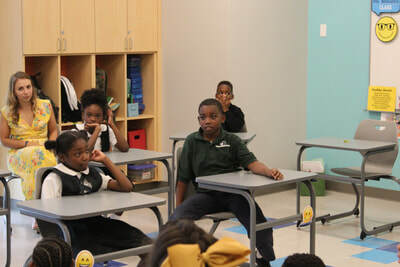 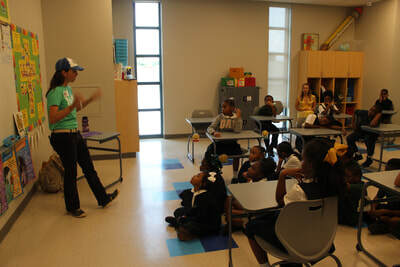 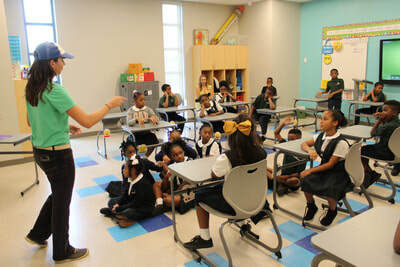 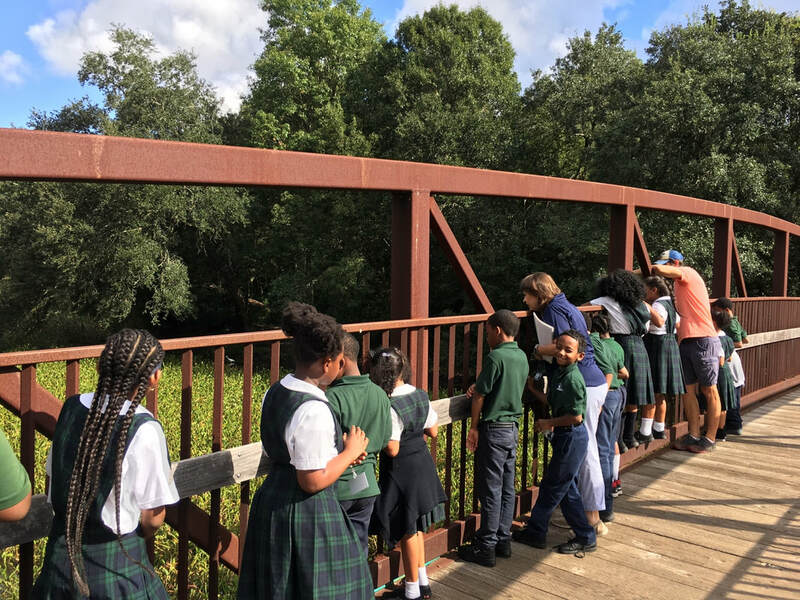 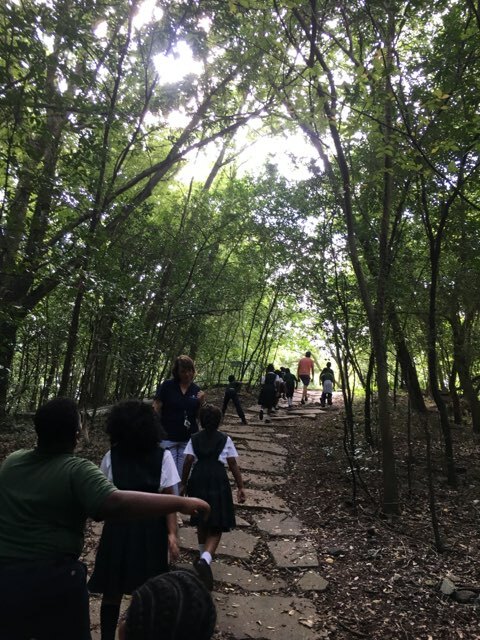 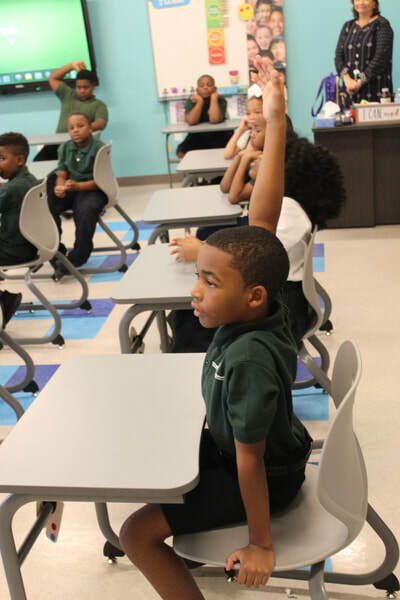 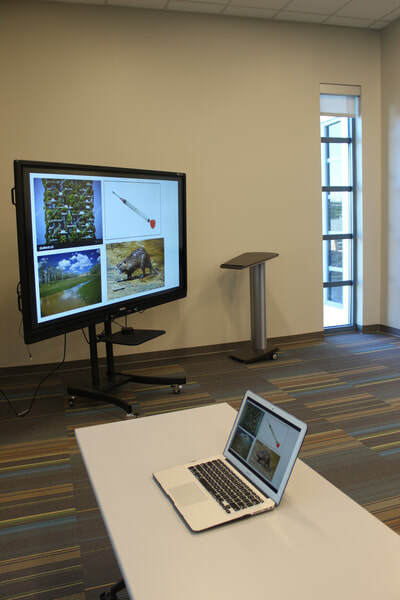 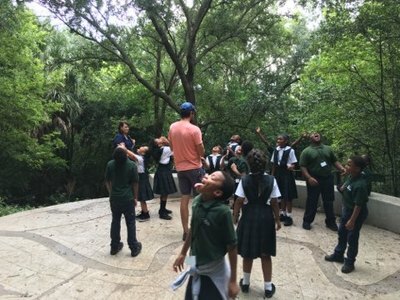 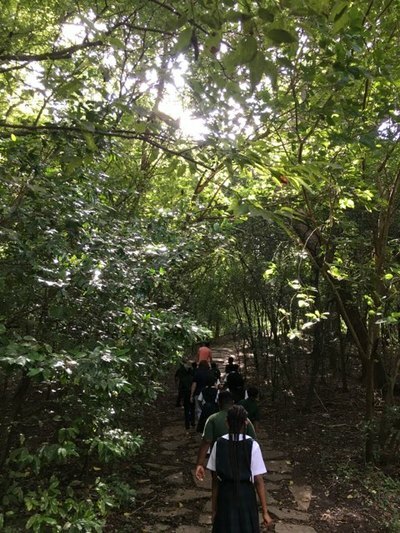 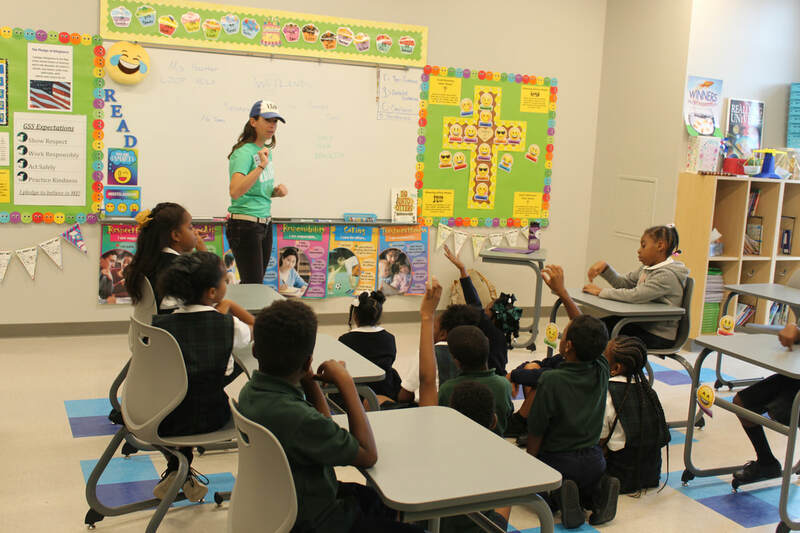 LOOP NOLA visited the students to discuss environments, species of animals, and habitats local to south Louisiana. Students then visit City Park to see these species and their actual habitats. The students will then problem solve by creating hypothesis and eventual models of their solutions.